We are in front of the courthouse in Bridgeport where David and I were married nineteen years ago this September. 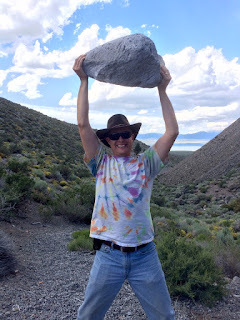 On a excursion to Mono Basin from our cabin, we hiked into Panum Crater. 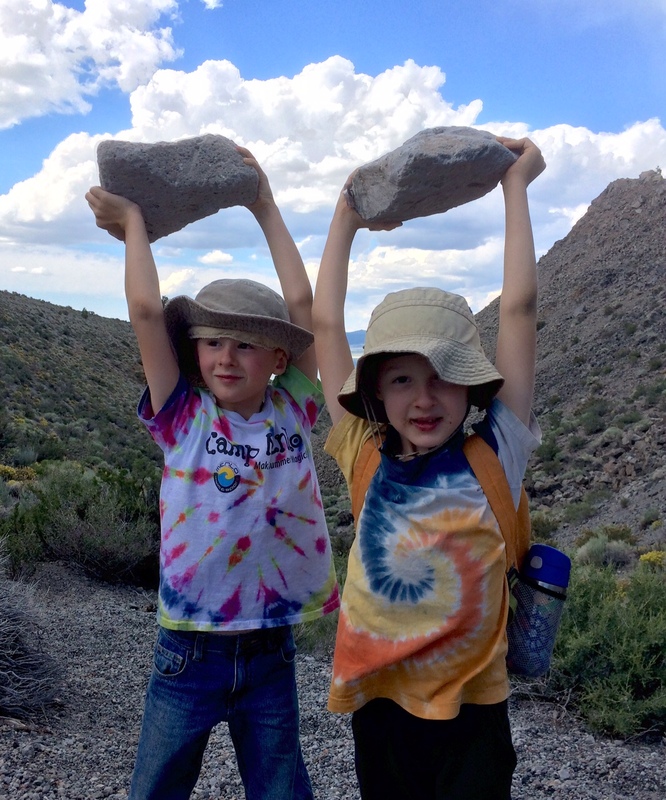 It must be the mountain air, but boy can these guys lift rocks! Baby Kelton joined this world in 2005, then Weston and Brennan in 2008. This is the story of our adventures as a family. 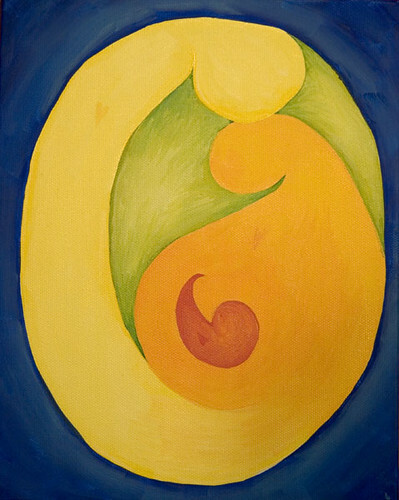 This family portrait was painted by Mommy while pregnant with Kelton. Hear news about Kelton as it happens by adding this Atom XML feed to your news reader.